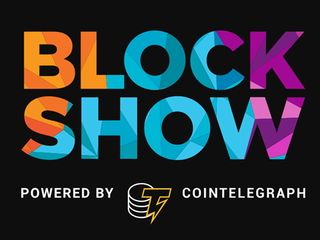 Browse our archive of ended blockchain events and conferences that took place in the past, search for upcoming crypto events by event name and city, or just start following all upcoming events right away by syncing your calendar app with our calendar and never miss a top blockchain event in the future. 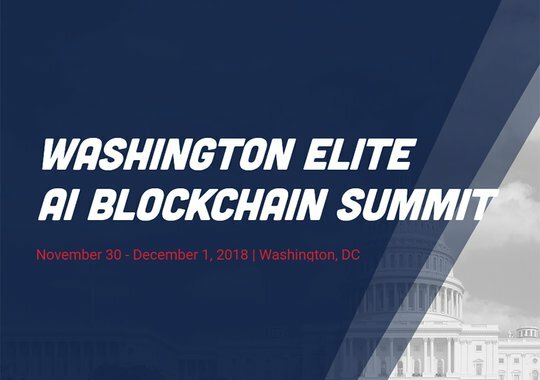 If you’ve been looking for a blockchain event which engages, educates and leaves an impact, this is it. 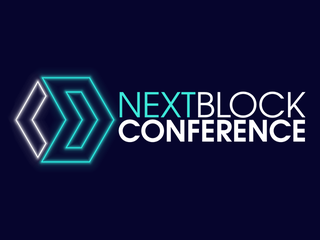 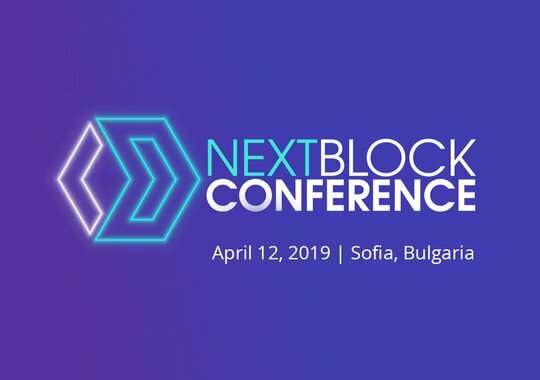 NEXT BLOCK prides itself in bringing together the best minds, leaders, and visionaries from the crypto and blockchain space. 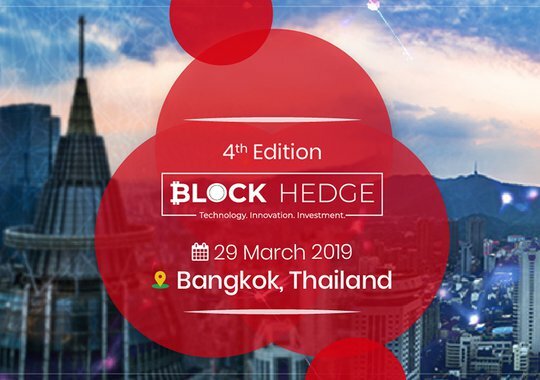 Block Hedge 2nd Annual Blockchain Conference in Bangkok - Bringing focus on the practical approach of Blockchain for future. 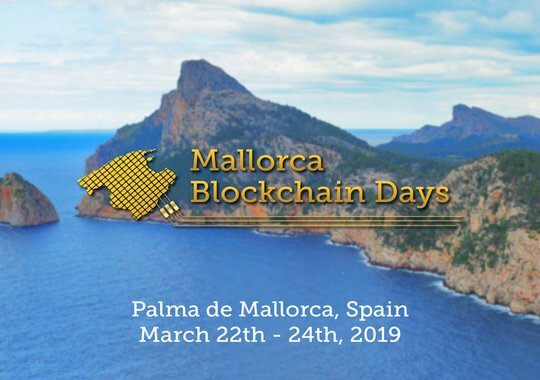 Mallorca Blockchain Days brings those at the forefront of blockchain technologies together. 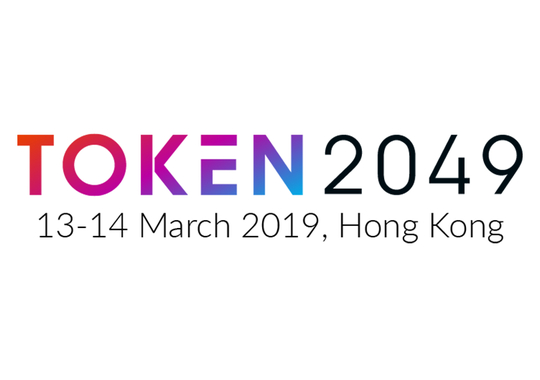 TOKEN2049 is the premier event for decision makers in the global crypto ecosystem to connect, exchange ideas and shape the industry. 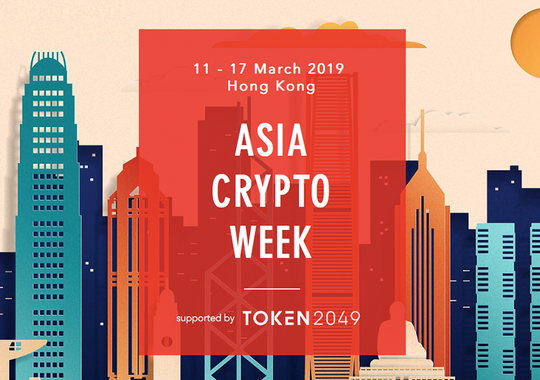 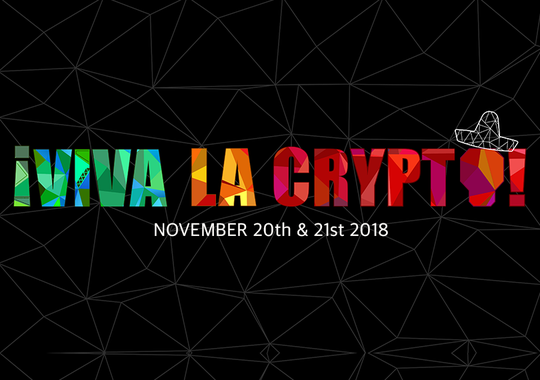 Asia Crypto Week is a week of various independently organized educational and developer-focused events. 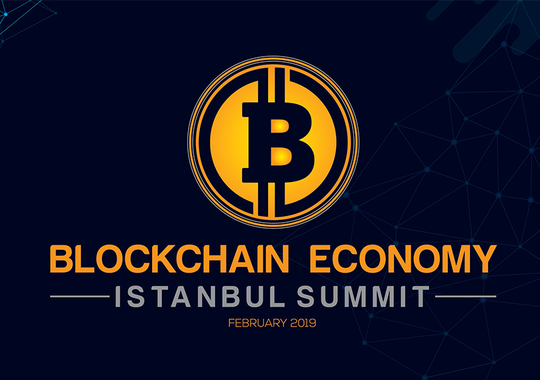 GBHIF 2019 is set to provide an interactive platform for the halal industry stakeholders to better understand the impact of Blockchain Revolution and its technological advances on their business models and operating processes. 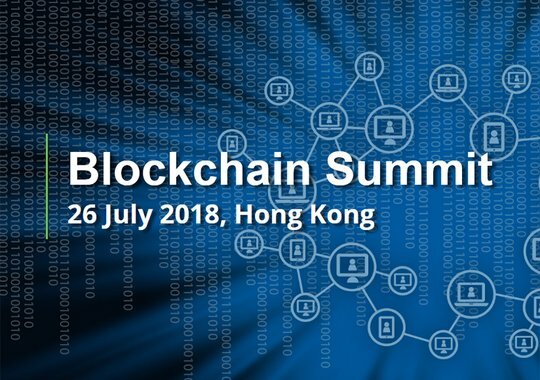 Blockchain Summit Hong Kong is a 2 day conference and exhibition connecting over 1,000 industry leaders, business decision makers, tech innovators and investors. 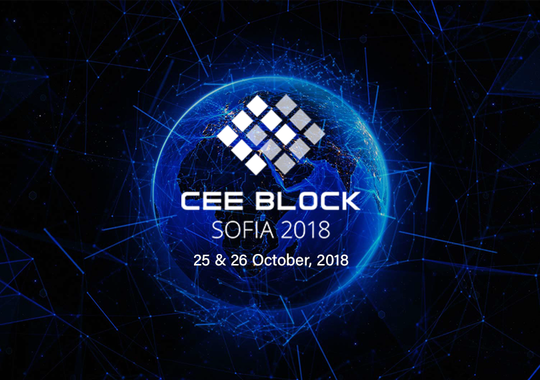 We are associating investors, entrepreneurs and professionals for discussing current cryptocurrency market and future of blockchain technology. 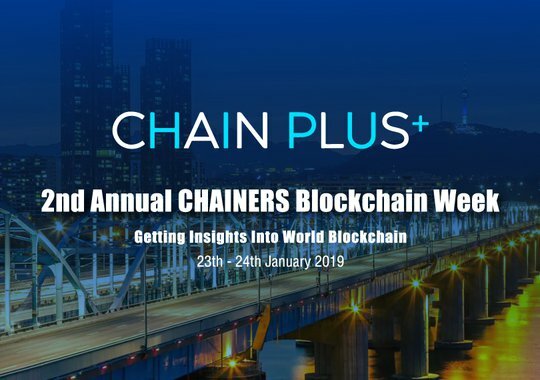 Asia's Biggest Blockchain Week Events (Two days Summit & One Week Business Tour) which held by Chainers and Co-organized by The Blockchainer , BlockchainI, JLAB, JRR. 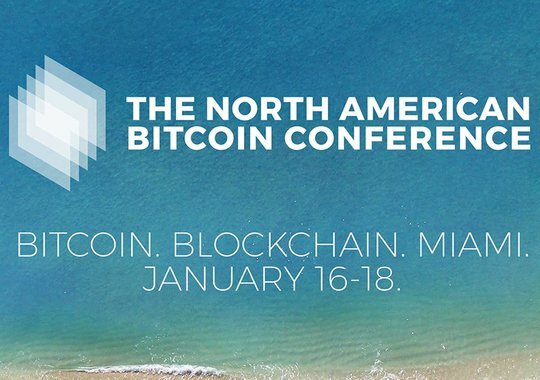 The North American Bitcoin Conference, a part of World Blockchain Forum: Investments & ICOs, taking place in Miami. 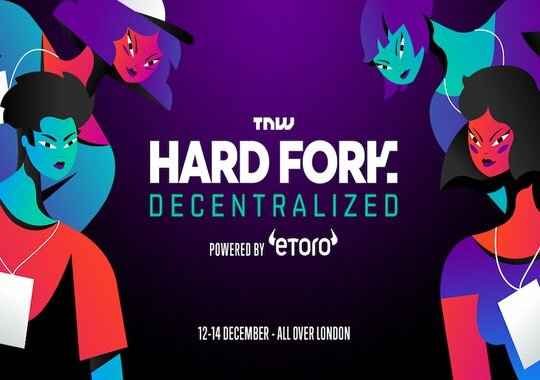 The beginning of a revolution. 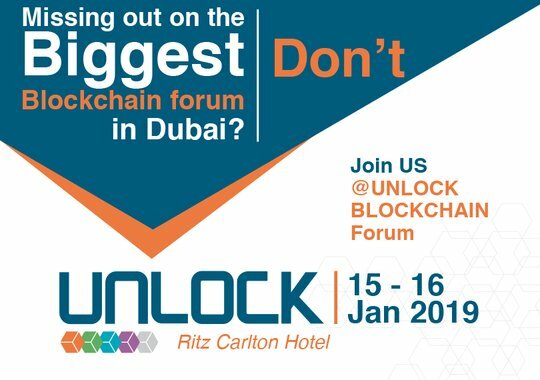 UNLOCK is proud to be organizing the second edition of UNLOCK in Dubai. 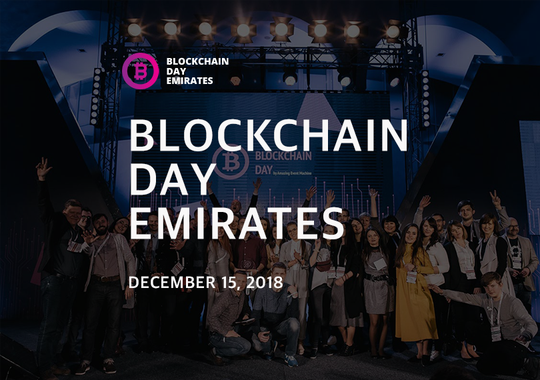 Dubai and the UAE were pioneers in terms of embracing Blockchain as a means to create a more efficient and optimal government service. 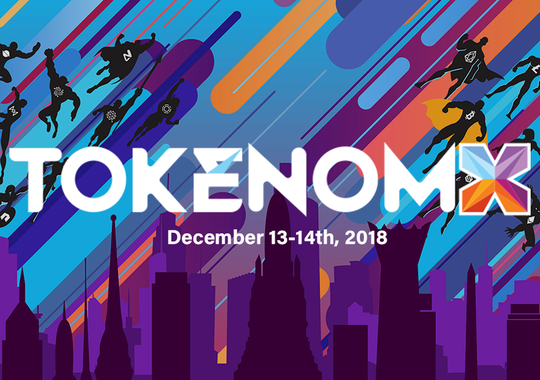 TOKENOMX is an exclusive three-day networking and education event for traders, investors, and entrepreneurs in the blockchain space. 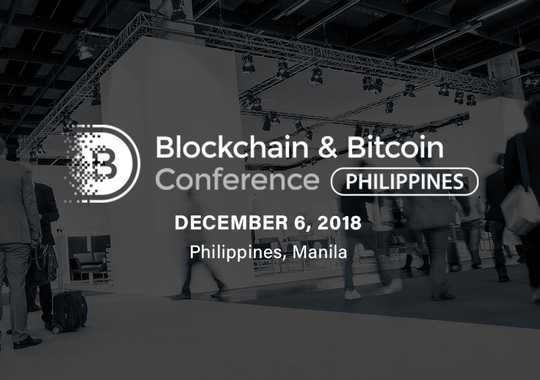 Blockchain Conference Philippines is an event organized by Smile-Expo – the international company which has already held 49 blockchain events in 25 countries. 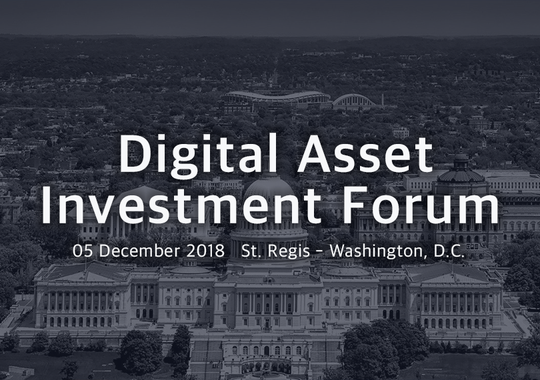 The Digital Asset Investment Forum brings together some of the most knowledgeable and influential individuals in the digital asset space. 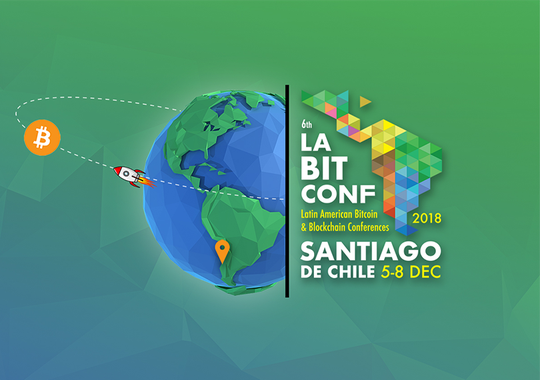 Since 2013 LABITCONF brings together several of the top speakers in the world, combined with the participation of industry players from more than 20 countries. 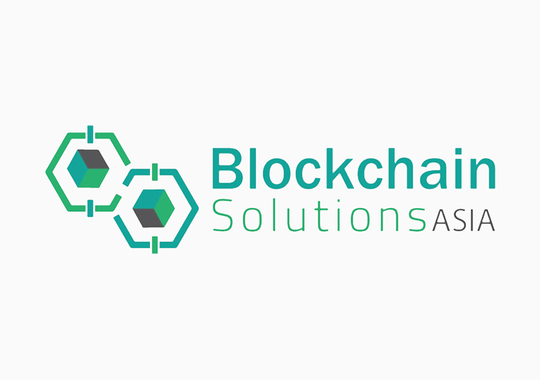 Two blockchain certification classes available for individuals who are interested in learning more about this technology. 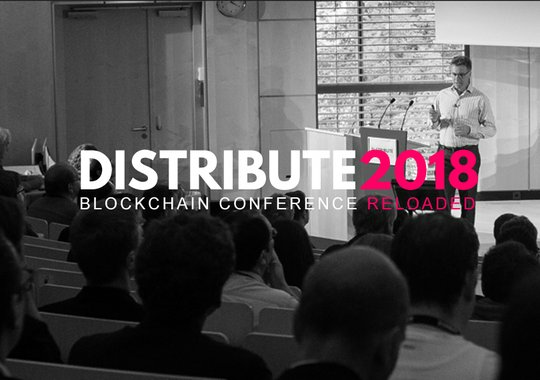 Join the pioneers, innovators and thought leaders of the blockchain industry at our one day conference. 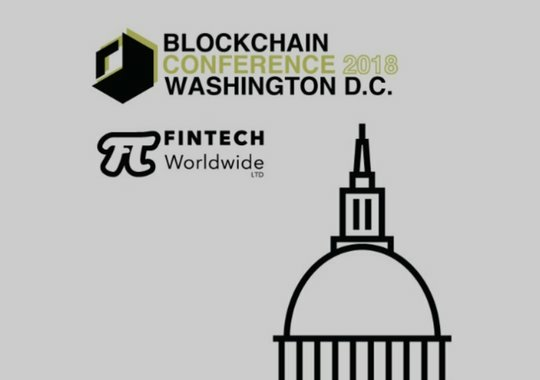 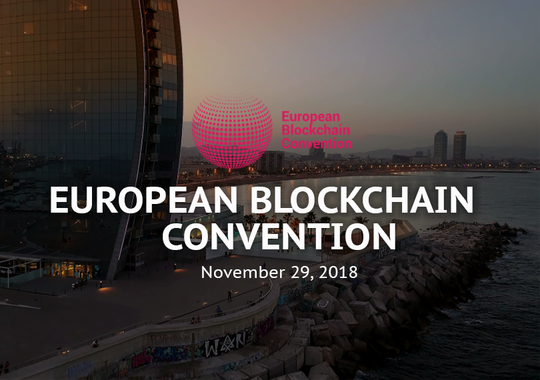 EBlockchainConvention is a must-attend conference for industry leaders, regulators, politicians, investors, developers, CTOs, lawyers and entrepreneurs in the Blockchain and the Digital Economy sphere. 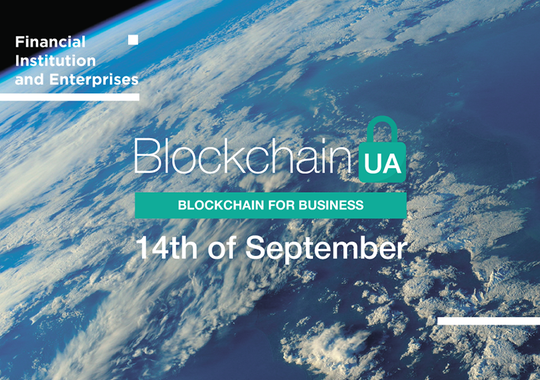 Two days for discovering the first use cases in companies and the issues related to this breakthrough technology through strategic conferences, workshops and business meetings with startups and exhibitors. 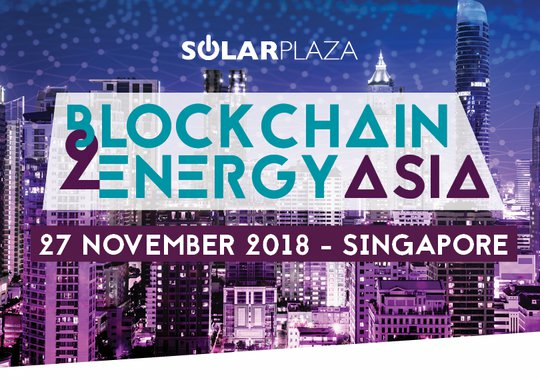 Connecting and empowering Asia's emerging blockchain-energy industry. 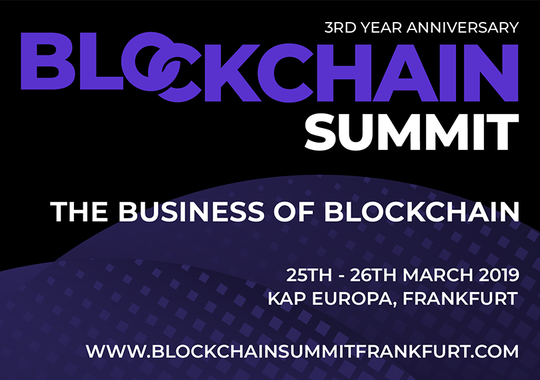 Find out how to increase profit and optimise costs in your business by properly applying blockchain technology. 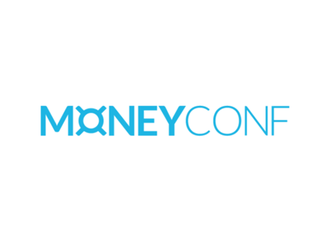 Learn from the real cases by industry leaders in real sector of economics. 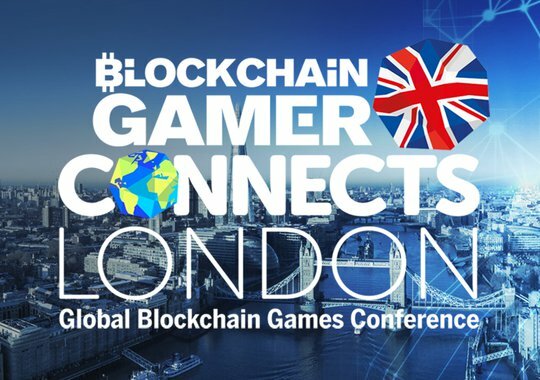 Win the business-game with blockchain! 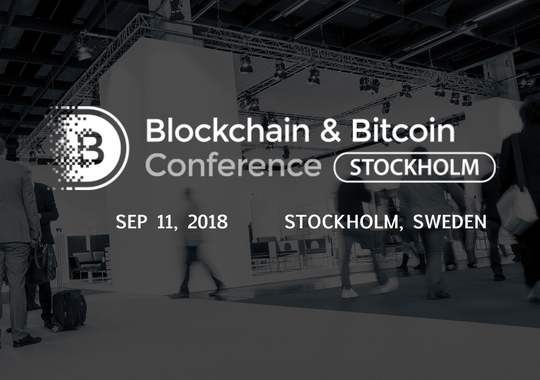 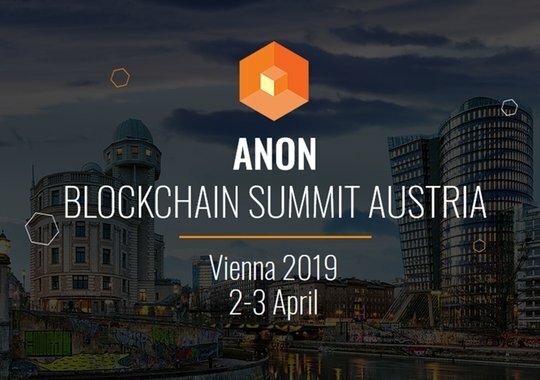 Join Europe’s leading blockchain investors and founders at this executive-level conference. 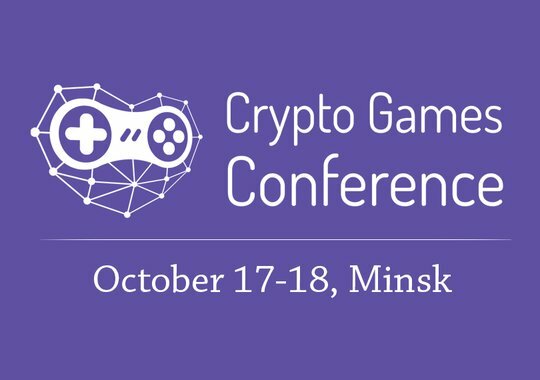 Global conference and EXPO in partnership with Russian Internet Week. 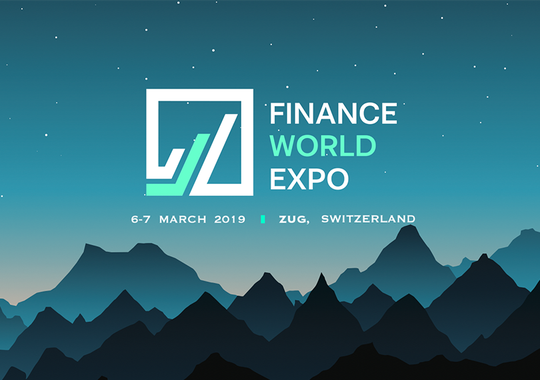 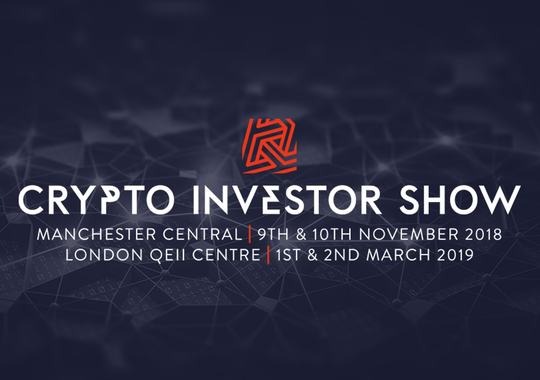 The most visited Crypto Exhibition with 15 000+ participants, largest blockchain companies, promising projects and IT-market leaders for the first time on one site. 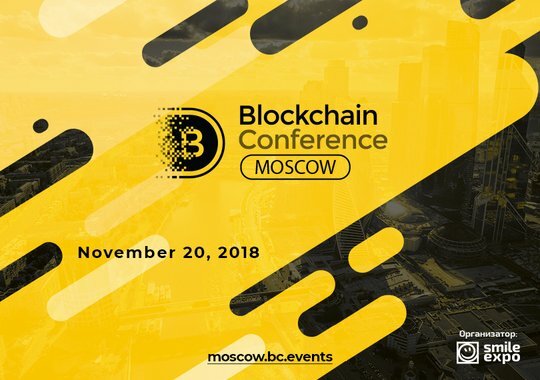 Key Russian event in the blockchain and crypto industry is bringing together major Russian and foreign experts for the eight time. 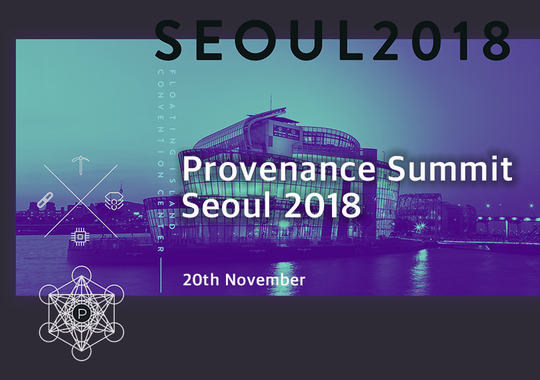 Provenance Summit Seoul 2018 is about product development in blockchain. 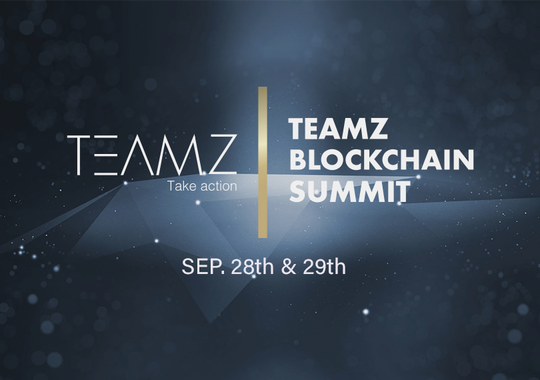 The agenda was put together to help teams collaborate from startups and enterprises when building or implementing blockchain. 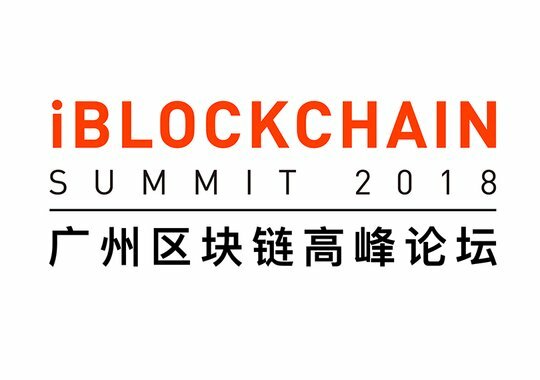 The Blockchain Technology Conference gives you deep insights into a world augmented by distributed ledger technology. 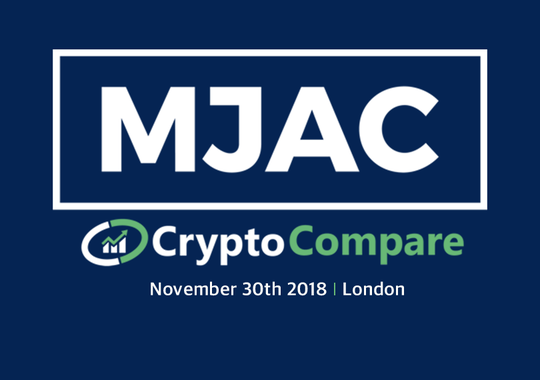 Discover how to mine, buy, and trade digital currency, the latest blockchain innovations and how to navigate the ICO market. 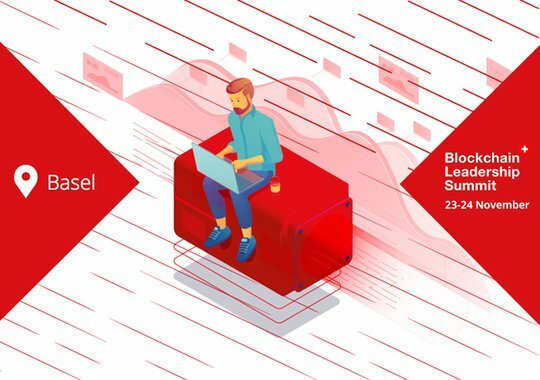 2018 iBlochain Summit Awards is for those outstanding blockchain projects and to recognise personal excellence in blockchain area. 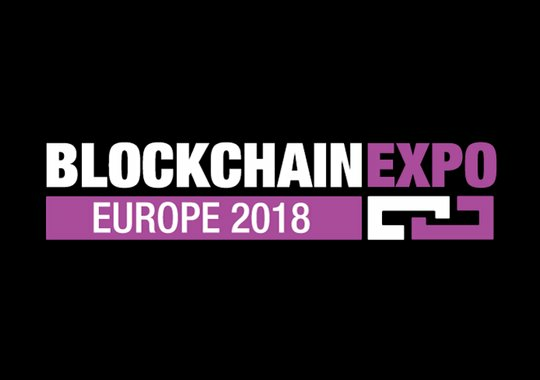 Expect a buzzing expo and riveting discussions about the world-changing potential applications of the Blockchain. The summit anticipates 4000 delegates worldwide and will also feature a Hackathon and an ICO pitch, connecting investors with ICOs. 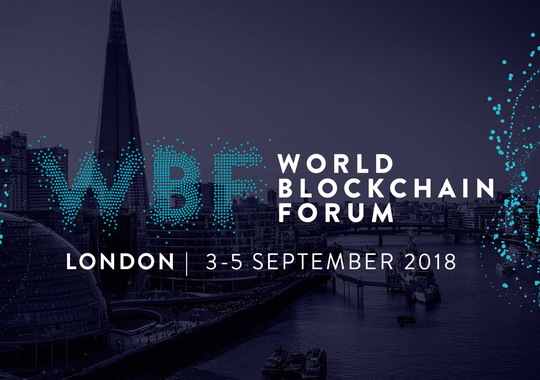 BlockChain World Forum will explore the opportunities and challenges associated with BlockChain. 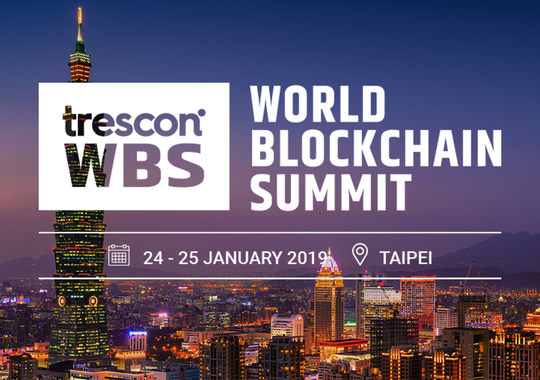 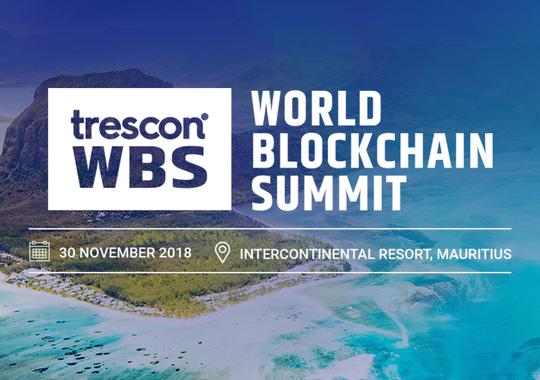 World Blockchain Summit (#WBSDubai) is a global series of elite gatherings that take place in 15+ destinations across the world. 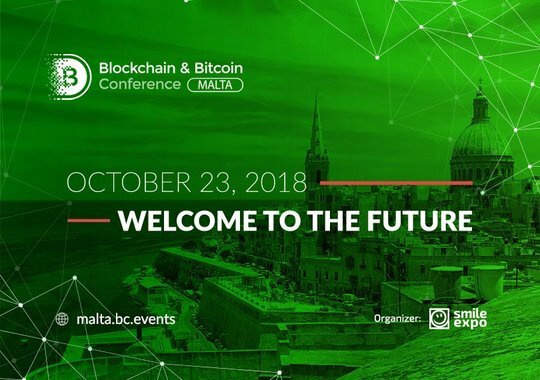 Blockchain & Bitcoin Conference Malta is an event organized by Smile-Expo, an international company that has held events in 23 countries. 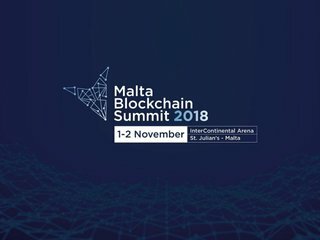 Community building is the key to mass adoption of blockchain and cryptocurrencies. 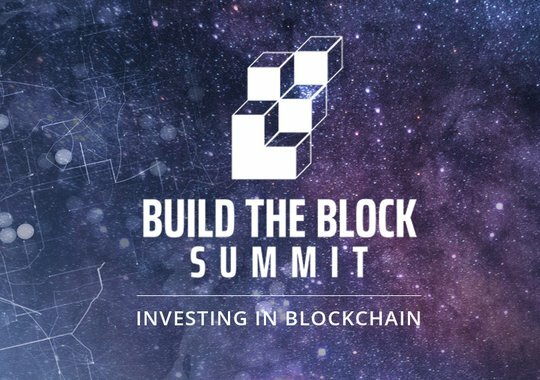 Build the Block Summit is a series of exclusive Southeast blockchain networking events focused on investing, business, and technology in blockchain. 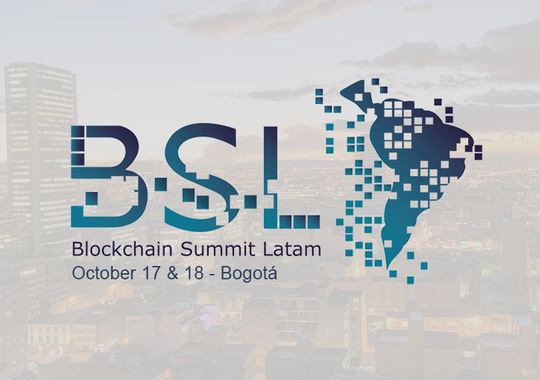 A conference that seeks to bring the use of Blockchain technology closer to people, explaining the origin, adoption and potential for Latin America. 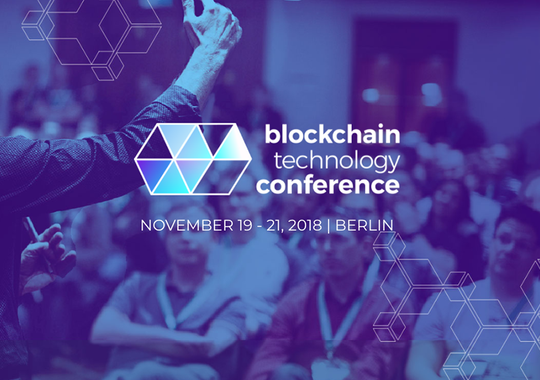 Join us for Hedera18, the inaugural hashgraph developer conference, featuring our first global, decentralized hackathon. 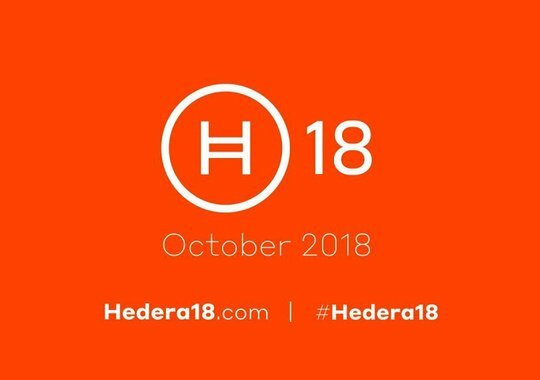 1,500 developers, architects, and industry experts will gather in Dallas to learn more about Hedera. 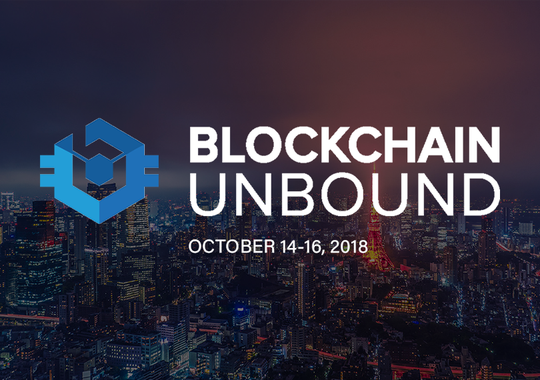 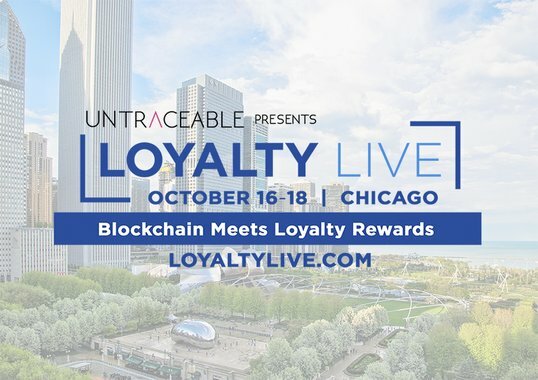 By connecting key innovators from around the world, Blockchain Unbound events are designed to drive social impact, spark business development and inspire attendees to forge meaningful relationships with fellow collaborators. 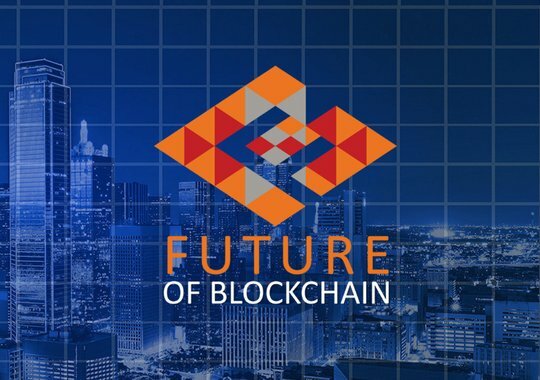 The Future of Blockchain Conference 2018 is a training and speaking event that brings together blockchain leaders from around the world to share their knowledge, insights and experience. 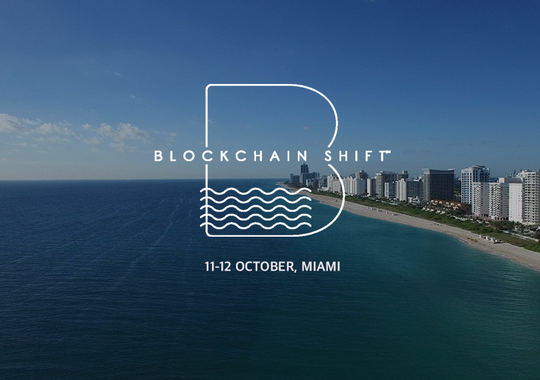 Blockchain Shift is an opportunity for forward thinkers and futurists around the world to gather with today’s best and brightest minds in the heart of Miami. 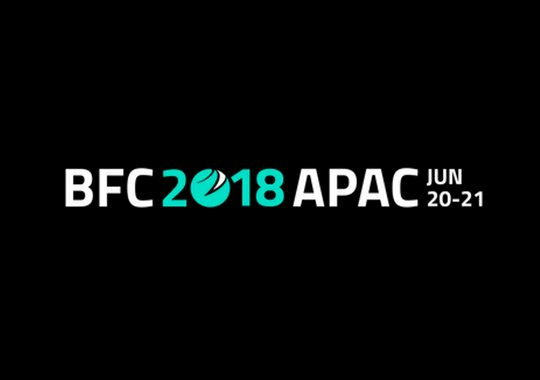 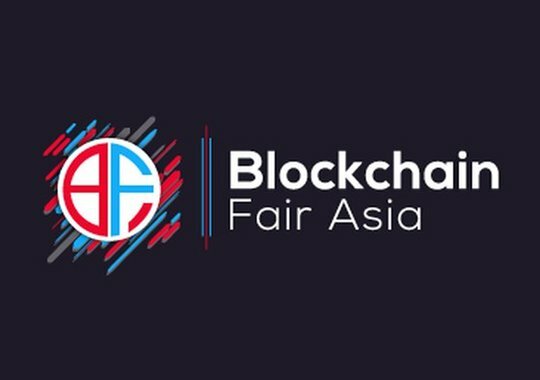 Meet representatives from more than 10 VC firms, 1000+ attendees, famous blockchain speakers, founders and investors at Blockchain Fair Asia 2018 (PH edition). 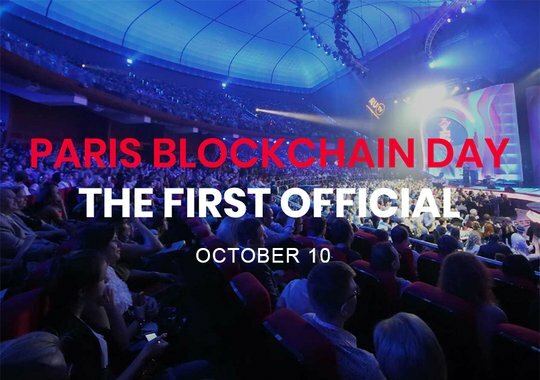 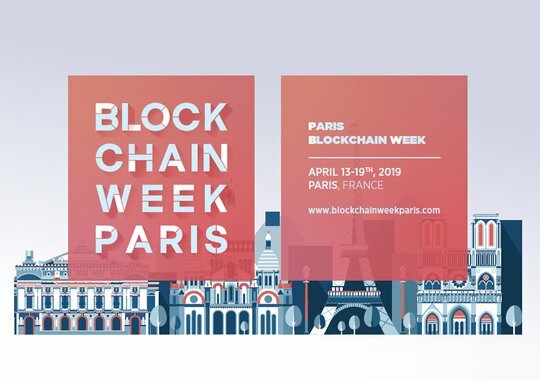 The Blockchain Day Paris is a full day conference combining panels, keynote presentations, industry round tables and live demonstrations. 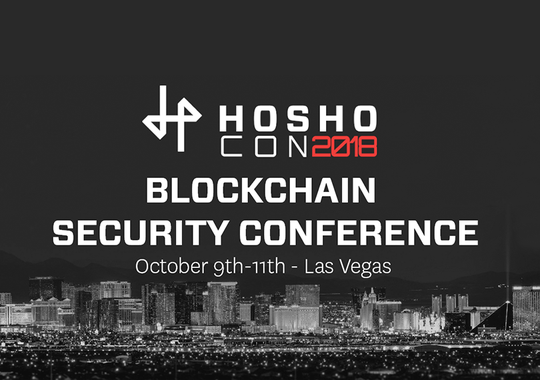 Hosho is the global leader in blockchain security, specializing in enterprise-grade security services for Fortune 500 and early-stage companies alike. 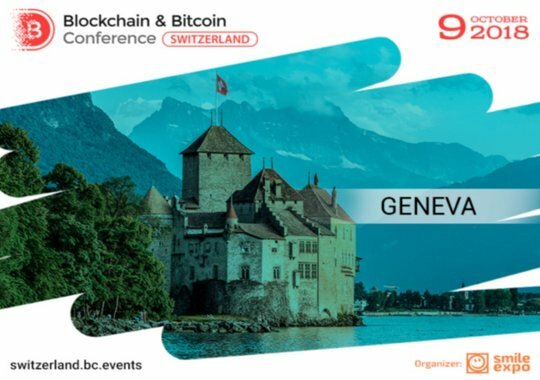 Blockchain & Bitcoin Conference Switzerland - the second conference organized by Smile-Expo company in Geneva. 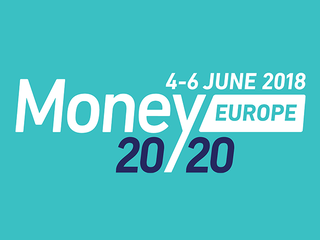 The event combines a conference featuring foreign experts and a demo zone with companies presented their products. 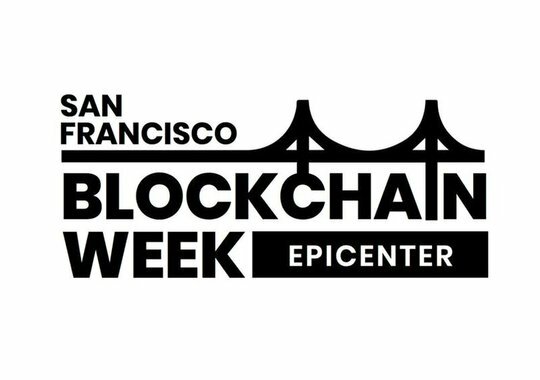 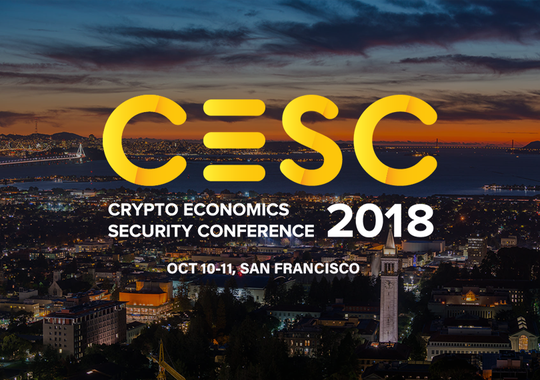 The San Francisco Blockchain Week Epicenter is a 2-day event that bring the world’s blockchain community for educational events focused on consumer adoption, technical innovation and insight from blockchain leaders in academics and industry. 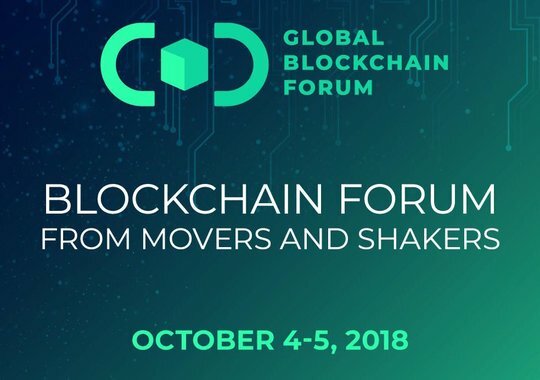 Global Blockchain Forum: Disruptions, Investment Strategies & Transformations in the Blockchain Economy. 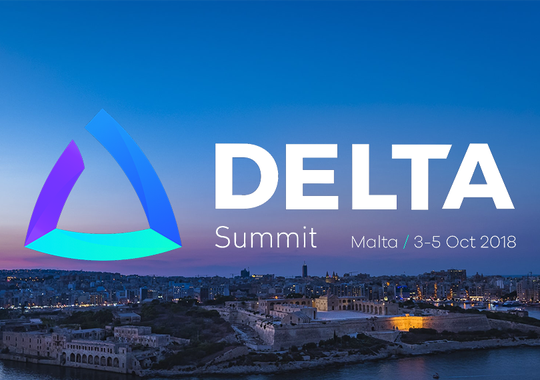 DELTA Summit is Malta’s official Blockchain and Digital Innovation event. 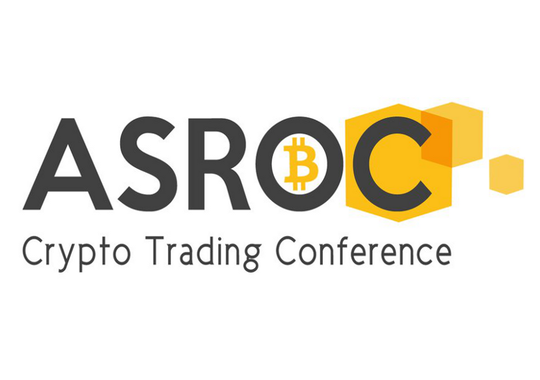 ASROC is an expo and conference that solely covers trading of bitcoin, ethereum, tokens and alt coins. 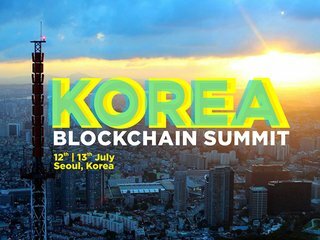 This is a not a basic or a simplistic event; so it will not cover the basics of blockchain technology. 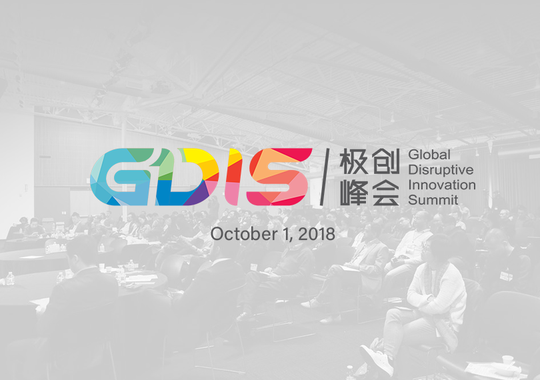 Global Disruptive Innovation Summit (GDIS) aims to bring state-of-the-art innovations to 3000+ investors, entrepreneurs, developers, and researchers from all over the world. 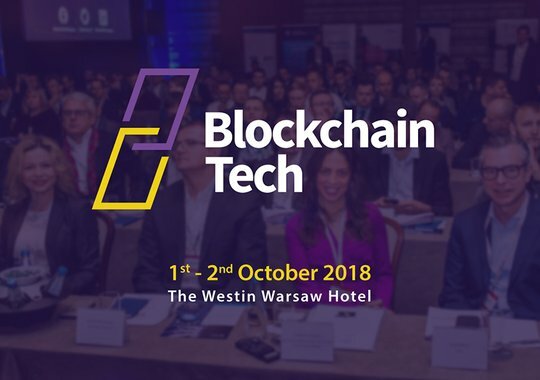 BlockchainTech Congress is a unique platform for exchanging experience and for representatives of all sectors interested in the operation and development of the breaking technology to meet. 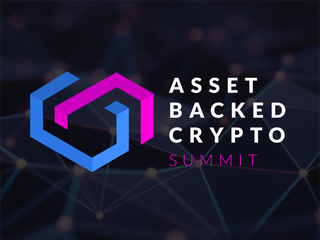 Asset Backed Crypto (ABC) Summit will serve as a business show for several start-ups from the most diverse areas which have in common the fact that their activities are supported by assets (e.g. 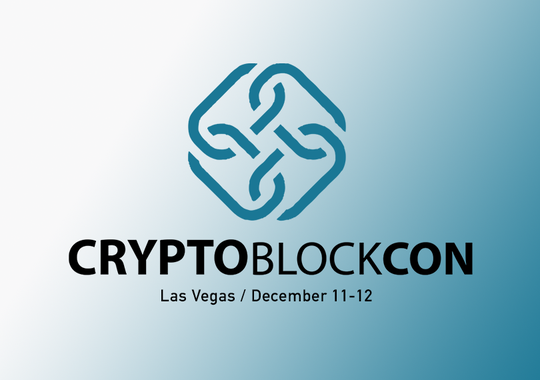 gold, silver, lithium) or added value projects. 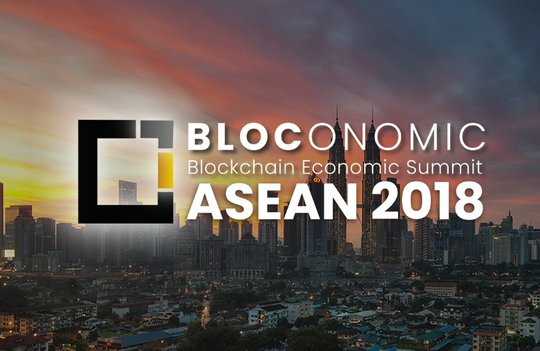 We connect trusted investors, blockchain projects, exchanges, media, and influencers in all sectors to contribute to the emerging global blockchain ecosystem. 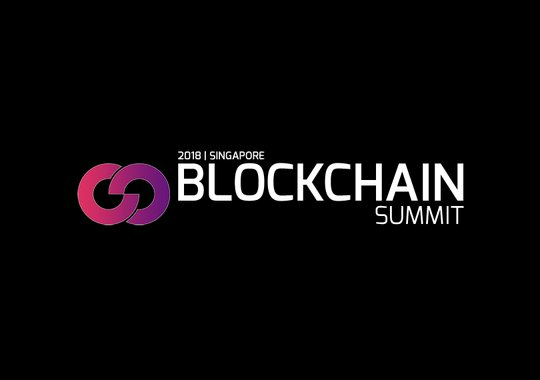 The Blockchain Solution Asia 2018 is set to provide the answers for organizations to better understand the impact of Blockchain Revolution and its technological advances on their business models and operating processes. 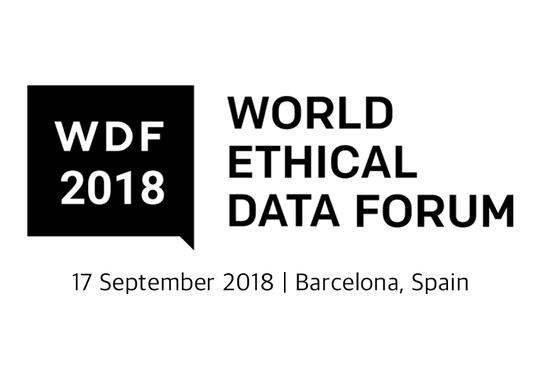 First conceived in light of the Facebook/Cambridge Analytica scandal to look at the complex ethical and practical questions arising from the use of information and data in consequence of the development of decentralized technologies. 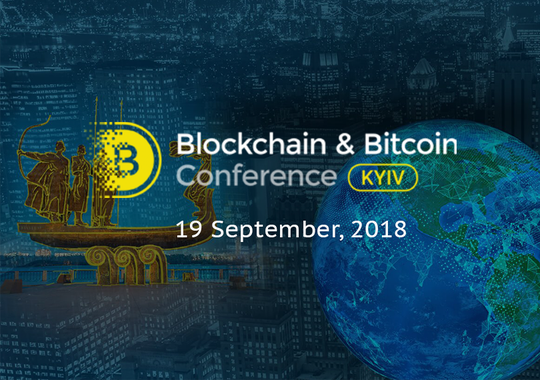 Is a unique conference designed to answer such questions as: what Blockchain is, why it is needed and why Ukraine stands a good chance of becoming ideological center of the global Blockchain & Bitcoin community. 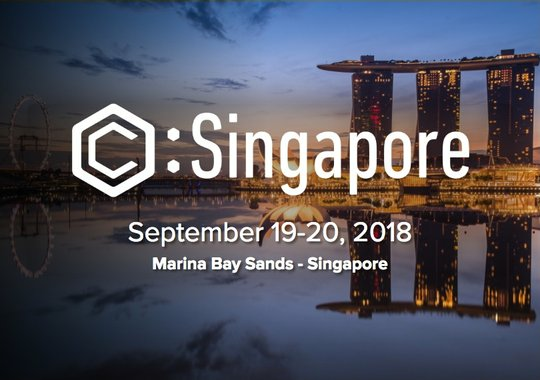 Consensus: Singapore is our answer to the growing demand for specialized content and enhanced networking opportunities to satisfy the global appetite. 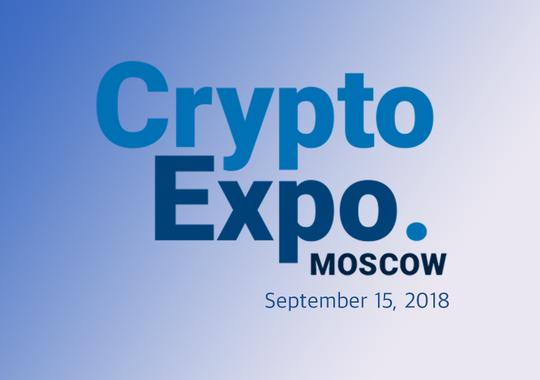 Crypto EXPO Moscow is #1 space where crypto world comes live. 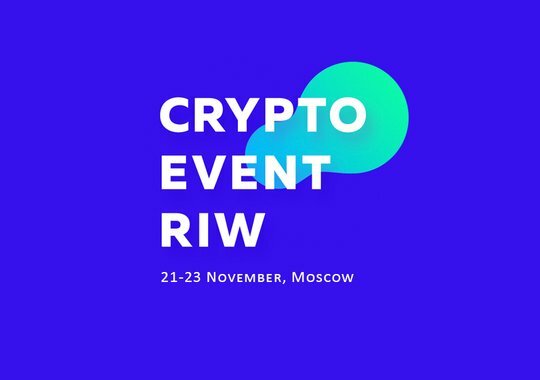 Worldwide сrypto markets, blockchains and ICO came all in one to Moscow to open the world of mysterious and at the same time trendy topic - crypto money. 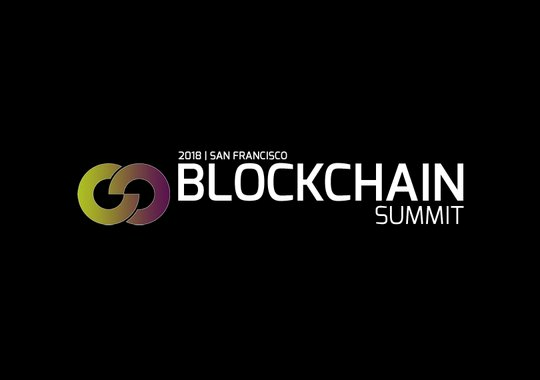 The Litecoin Summit 2018, which is the first ever, official Litecoin (LTC) event. 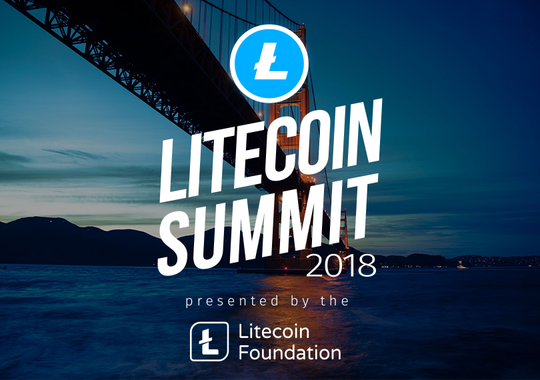 Organized by the Litecoin Foundation, the summit seeks to bring together all the users, developers, and individuals interested in Litecoin. 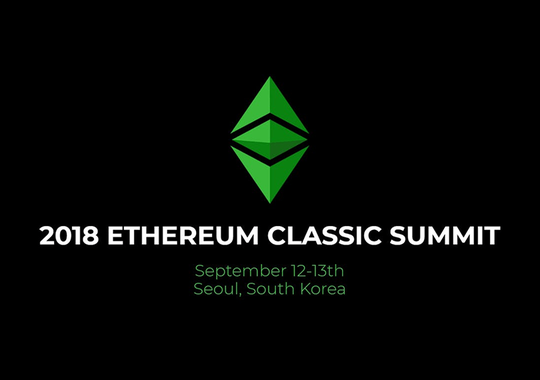 Ethereum Classic Summit is a community, and platform that takes cryptocurrency further; allowing for limitless smart contracts that operate autonomously and resist censorship. 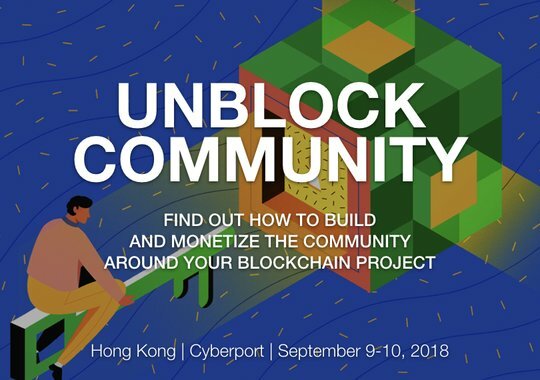 Founders of the biggest blockchain communities will gather in Hong Kong to attend Unblock Community Conference on 9-10 of September! 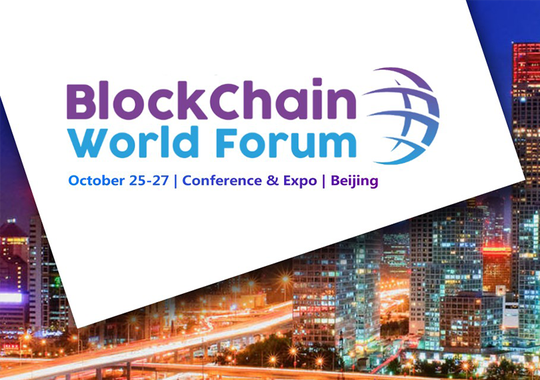 Gain insights into the array of investment opportunities provided by Blockchain Technology. 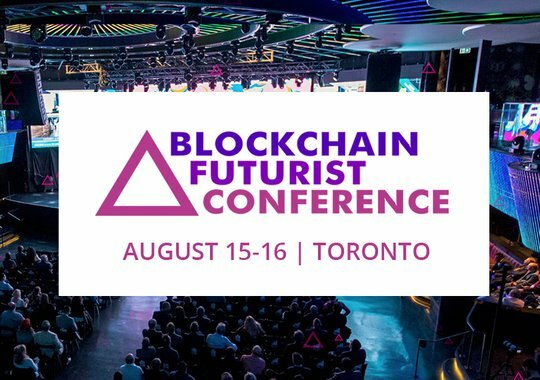 Blockchain Futurist Conference will be the largest and most high-profile blockchain event in Canada. 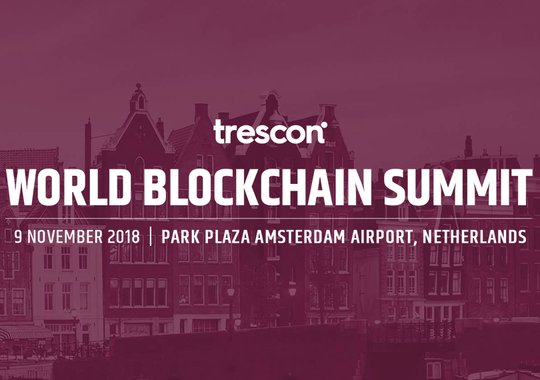 Bringing together over 1000+ attendees from around the globe to discuss everything Blockchain! 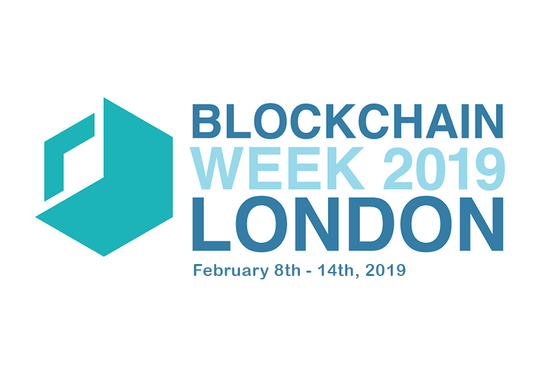 In 2015, we launched the first Blockchain Conference in London. 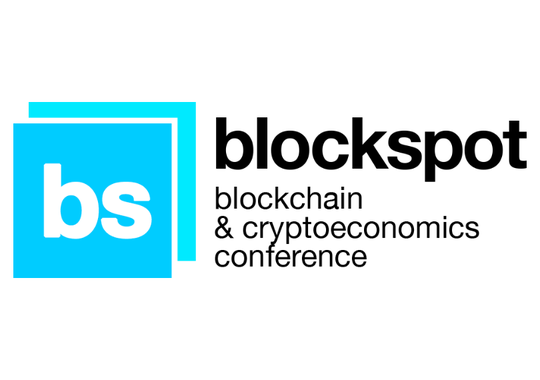 Our aim was to bring senior figures in finance, tech, government, venture capital and start-ups into a room and discuss Blockchain/DLT beyond Bitcoin. 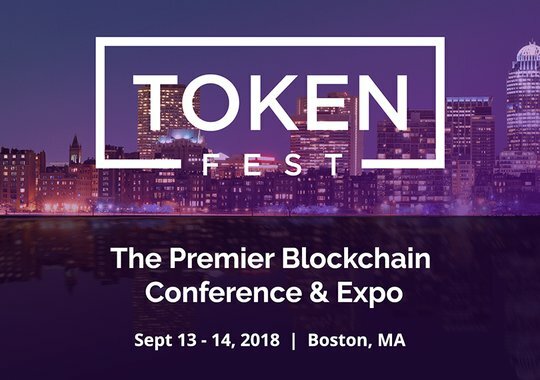 The blockchain sector is saturated with conferences that provide very little information on how to build a sustainable token company. 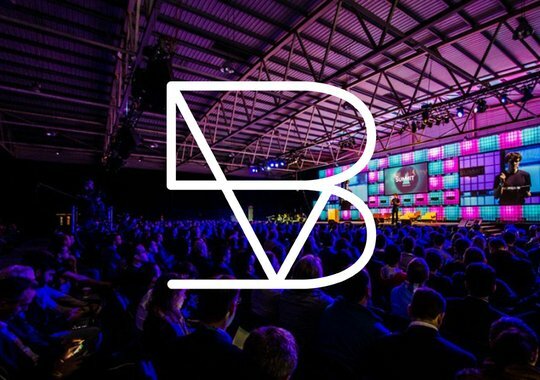 BVS is focused on providing real case studies and actionable tips you can apply after the conference. 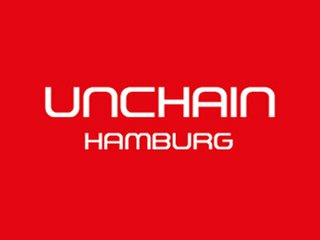 "Hands-on" blockchain conference. 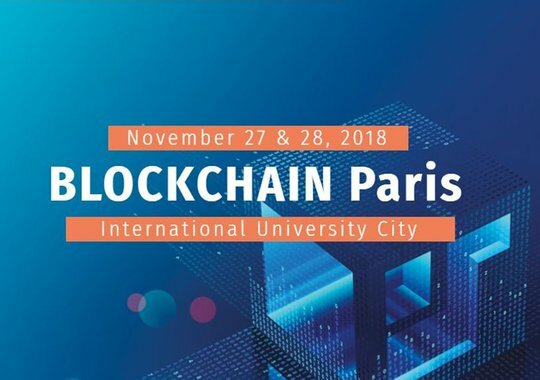 Blockchain technology is gaining more traction as ever more players (corporations, universities, think tanks etc.) 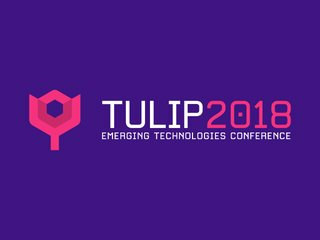 start projects to find out how to deploy this fascinating concept in order to support their business. 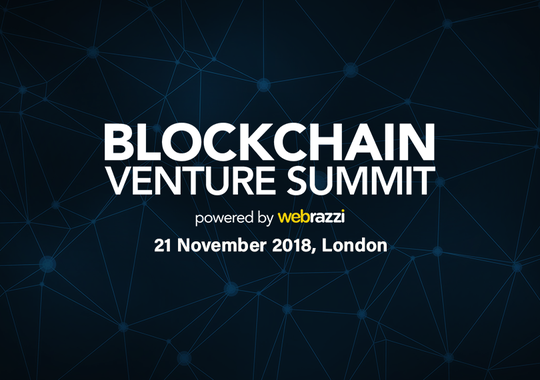 Unlocking the Internet of Value. 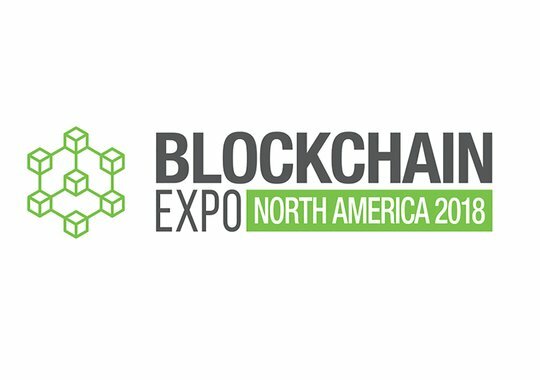 Blockchain Expo will explore the industries that are set to be disrupted the most by this new technology, including; manufacturing, retail, financial services, healthcare, insurance, government, real estate and more. Blockchain Summit London is a 2 day conference and exhibition connecting over 2,500 industry leaders, business decision makers, tech innovators and investors. 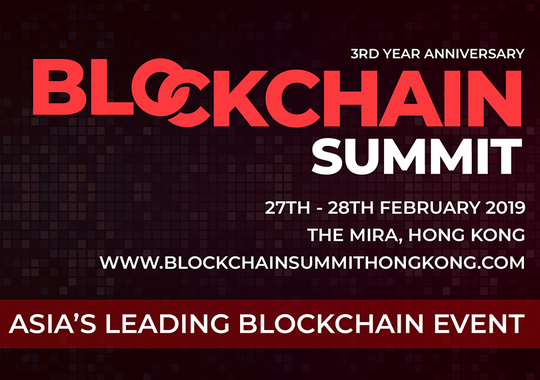 Join the Summit keynote programme for unparalleled discussion with visionary speakers. 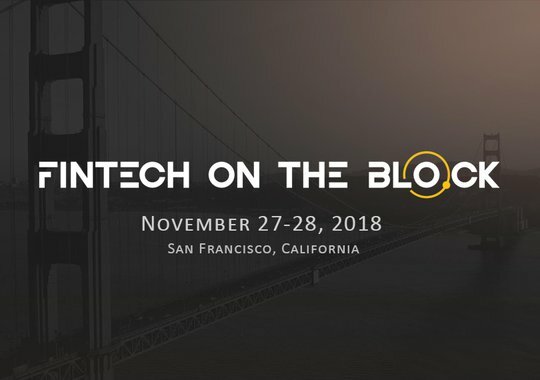 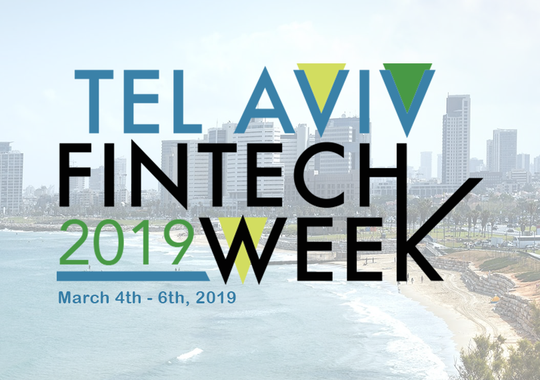 The Future of Fintech 2018 is a one-of-a-kind gathering of the world's largest financial institutions, best fintech startups, and most active venture investors. 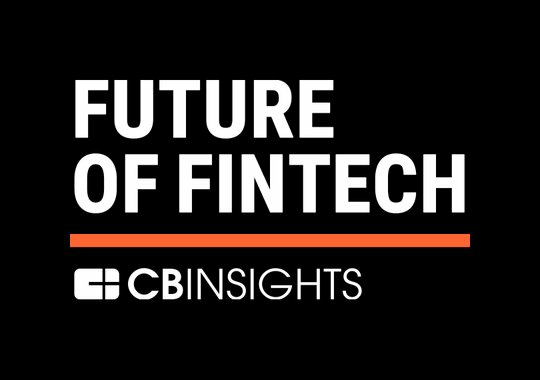 Get the latest on blockchain, wealth tech, insurance, lending and a whole lot more. 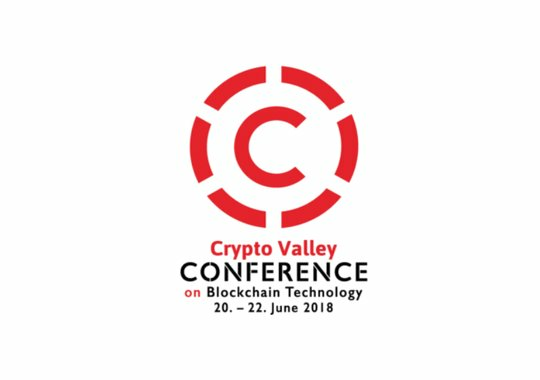 The first blockchain conference driving progress through academic excellence taking place in Zug, Switzerland on 20-22 June. 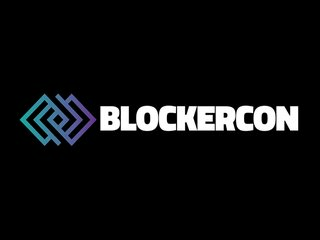 BLOCKERCON offers a fresh look at Blockchain technology and it's power to transform the world! 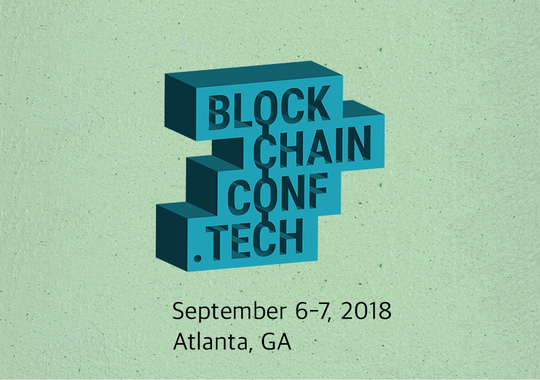 BLOCKERCON will take place as the second day of SavedByTech; an established annual event that celebrates future technology. 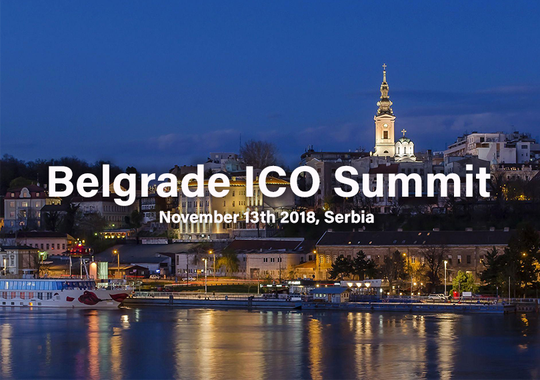 Build connections, participate in discussions, listen to quickfire ICO pitches, panel discussions and reports. 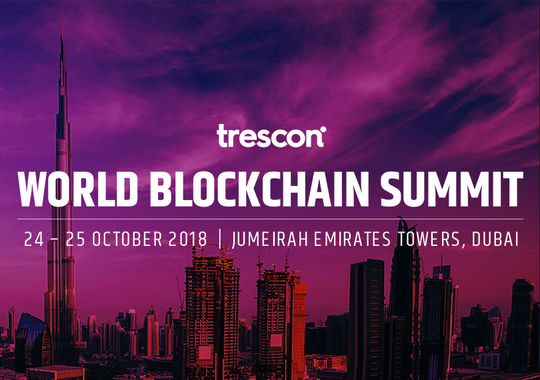 Unlock Blockchain Technology and follow the new trends.